About the Artist: Washington and Lee mother, Tammy Hinkle, aspires to deceive the human eye with a paintbrush. She developed a profound passion for Trompe l’oeil (French for “Fool the Eye”) at an early age and ultimately launched her own business upon graduation. 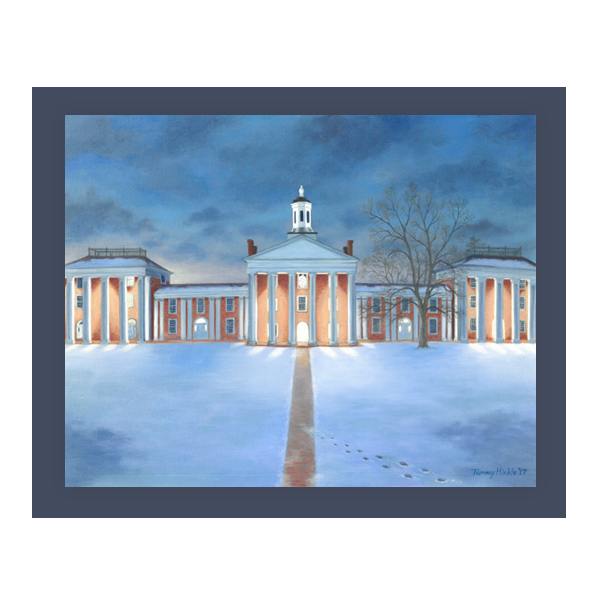 With more than 30 years of experience, her artwork can be found in various homes and businesses along the east coast.